Do you need support in identifying or assistance in rehabilitation for any of the following dog behaviors? Were you unsuccessful with the treats, halti-headcollar, gentle leader, choke chain, pinch collar, clicker, remote collar or whatever-the-latest- gadget your dog trainer or Internet search had to offer… wonder why? 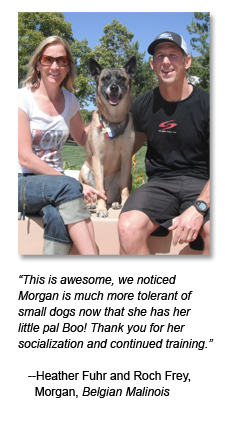 We help you build a strong, lasting bond with your dog. Define what rules, boundaries and limitations will lend a hand to your family so your dog can put their best paw forward, live their life to the fullest and become the best dog they can be. 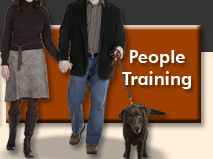 Have you seen or used dog-training programs from large corporate stores, franchise owners, pet sitters, boarding services, ‘old school’ traditional trainers or large institutional-like dog boot camps who waft of urine as you tour the ‘facilities’? Fulfill your dog. 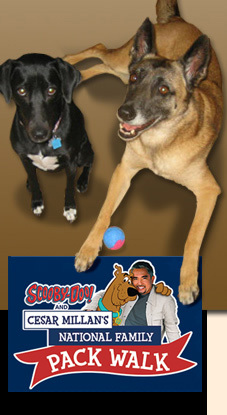 Cesar Millan can show you how. DVDs, collars books, and more! Have you just adopted a dog from a dog shelter or rescue organization? Awesome, you have not just spent 1000’s of dollars on your dog and should have budgeted funds for dog training. You can use inexpensive training on your own without local help with free online information or order CesarsWay.com for top selling books or videos. 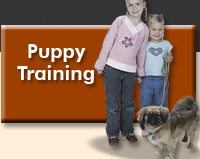 We also provide personalized assistance through private lessons or in-kennel dog training programs. Are you searching for a balance and calmness in your life for your family and your canine companion? Best Dog Training San Diego will help you define a long-term goal, evaluate how far you are from this goal, track your improvement, look back and formulate a plan for the future. If you are ready to approach dog training in San Diego County or Temecula from a fresh outlook, as a member of Cesar Millan’s, Trainer Program, we can help you. 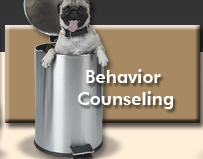 Is your family dog in need of behavior modification? With all this dog training talk, in fact, it’s even our name, you might be surprised to learn; we don’t actually ‘train dogs or puppies”, we train people; and rehabilitate dogs. We also provide the guidance and conditioning, plus a plan for the future to give your pup or new dog a strong foundation for a well-balanced, healthy and carefree life. Only Natural Pet Store is a top retailer of natural pet supplies for dogs and cats. Today’s pet owners are informed about their pets’ needs and thinking about their health. The trend toward natural products for their companion animals is taking off! 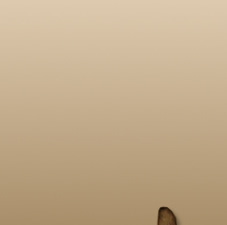 Natural Pet Supply offers so many products from all the leading manufacturers of natural pet care products. You can find vitamins, supplements, medicine, food, treats, chews, bones, flea control products, grooming supplies, litter, cleaning supplies, and much more. Look for many hard to find products like organic food and treats, herbal remedies, homeopathy, raw food, flower essences, and natural flea control products.